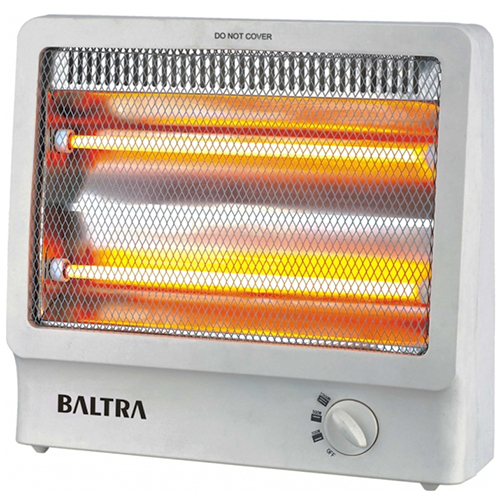 Quartz Heater is best suited for situations where instant response of heater is required. These heaters are manufactured under the direction of our expert professionals and all the components of these heaters are completely and safely encased in the reflective aluminized steel reflector. This heater is thoroughly checked by our quality controllers before delivering to our valued customer ends. Our offered Quartz Heater is available in diverse features like reliable operation, smooth functioning and flawless finish.